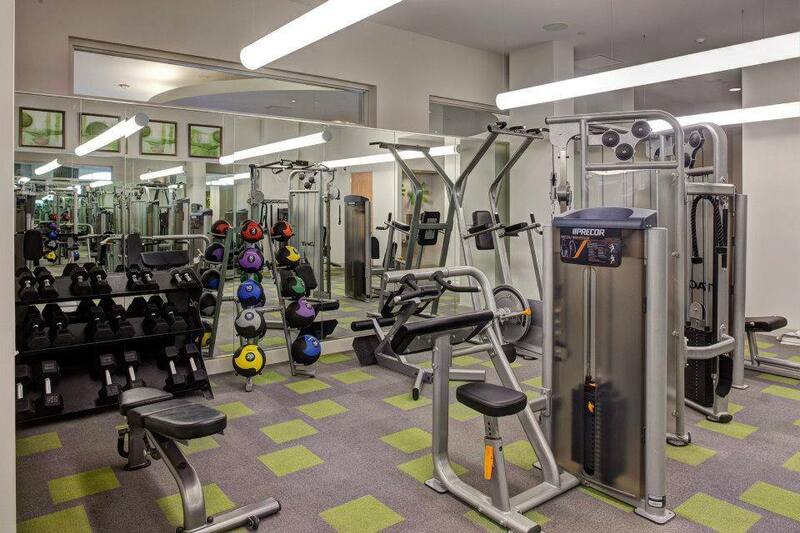 We are a private, "by appointment only" fitness training studio. 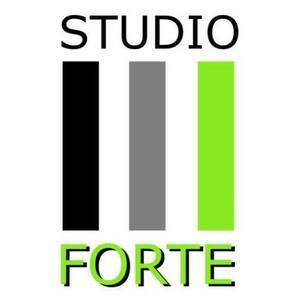 Located in the business district of Evanston, Studio Forte is a unique addition to the energy of the area. By utilizing Pilates Reformers, weight/resistance/interval training, and mind/body exercises and challenges, workouts are then designed and tailored specifically for your fitness personality. We offer private and duet instruction/training..